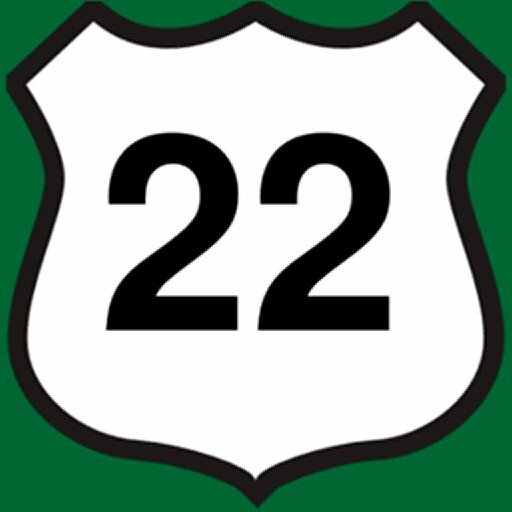 A series of features on NJroute22.com. This one is about the myriad of strip malls that pepper the landscape. Do some have more merit than others? Or do they all have some value?